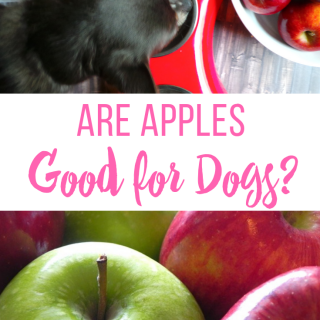 Apples are healthy for humans but are apples good for dogs? The short answer is yes. We love apples for making homemade dog treat recipes like our popular frozen apple dog treat. However, there are some precautions you need to be aware of when feeding apples to your dog. Yes, absolutely! Apples are good for dogs. They’re a healthy, natural, low calorie treat chock-full of nutrients such as vitamin A, vitamin C, vitamin K, calcium, and fiber. Apples are great as a healthy snack or for a training reward. 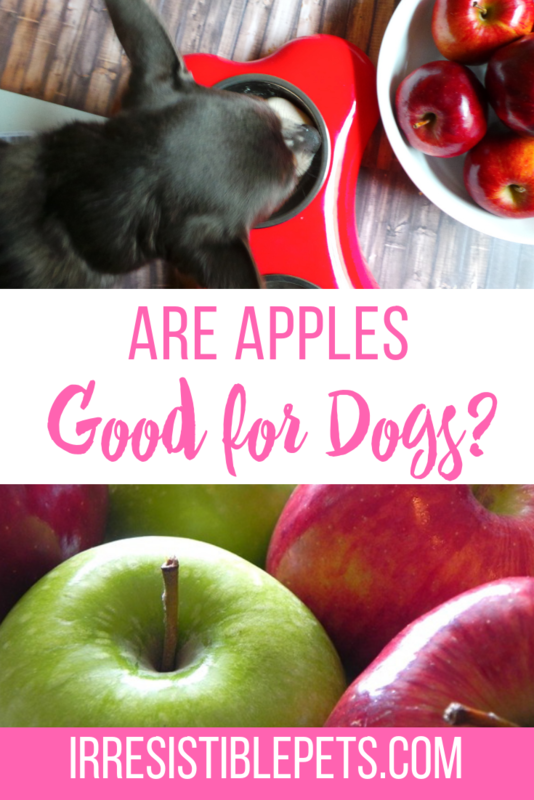 Apples contain lots of health benefits for dogs. They are rich in antioxidants which may help with reducing symptoms of joint disease. Eating apples helps to clean off the residue on your dog’s teeth which makes them good for dental health and good breath. Since they are high in fiber, apples are good for digestive health too. Apples are good for dogs but there are some dangers that you should be aware of as a responsible pet parent. Even though apples are healthy for dogs, you should check with your veterinarian before giving them to your dog. Some health conditions may not mix well with apples. The seeds, stem, and the core are off limits for dogs. Apple seeds contain small amounts of cyanide, which is highly toxic. Please, remove the seeds before feeding apples to your dog! 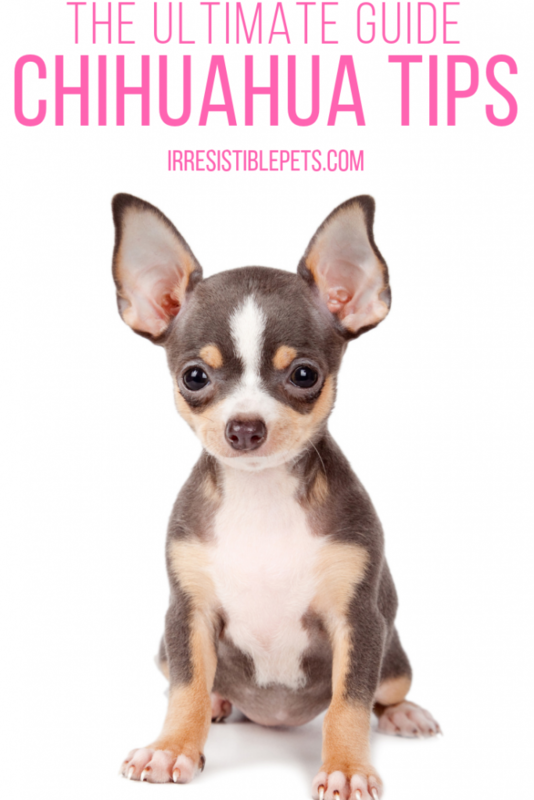 While it would take quite a few seeds to harm your dog, you don’t want to risk it…especially if you have a small dog. The apple core is a choking hazard because it’s almost impossible to chew. 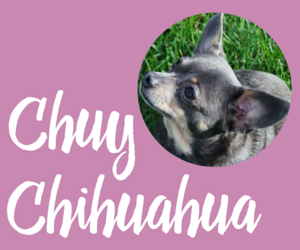 A gastrointestinal blockage can happen if your dog swallows the core. Apples are a fruit which means they contain sugar. Only feed them in moderation as too much sugar can cause problems. Too much of even a good thing can cause stomach upset and diarrhea. Always wash apples before serving them. Apple contain chemical substances that make them look appealing and shiny in the grocery store… plus herbicides and pesticides. This is why you should always thoroughly wash your fruit! If possible, organic apples are best. Then, peel the apple, core it, remove the stem, and take all of the seeds out. There are lots of different ways to serve apples to your dog. 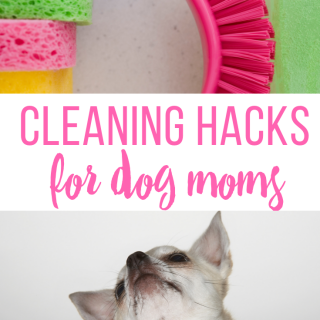 You can cut apples slices, apple cubes, bake apple slices, grate apples over your dog’s food, freeze them into treats, and blend them for homemade apple sauce. 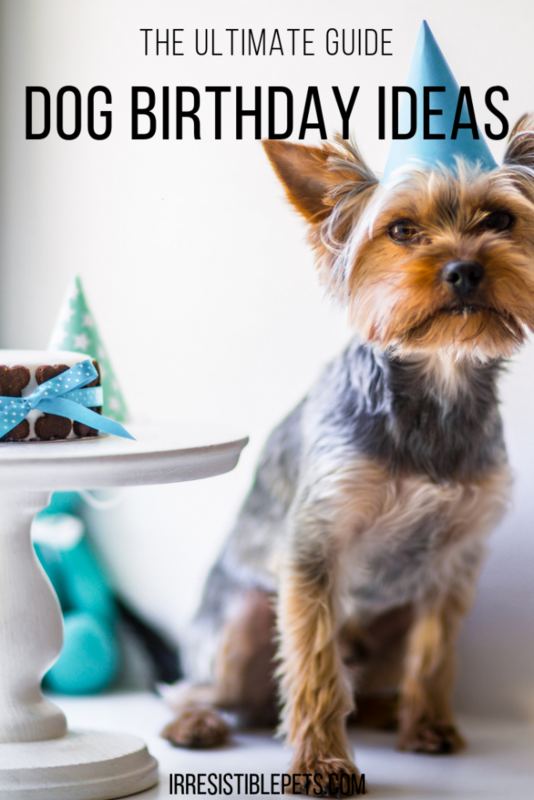 There are a variety of homemade dog treat recipes that you can make with apples. 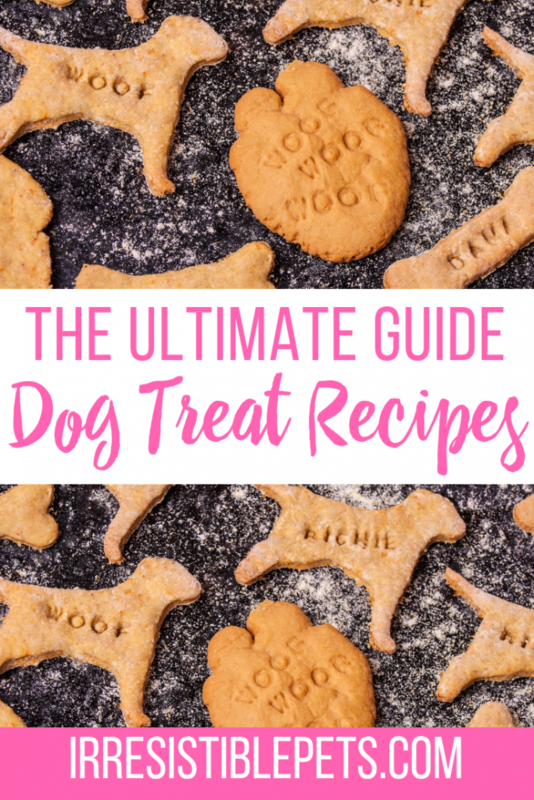 We have a huge list of apple dog treat recipes that you’ll want to check out and pin for future reference. These frozen apple dog treats are one of the most popular dog treat recipes on our blog. 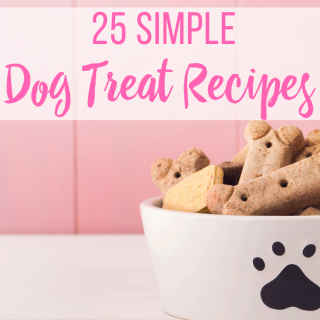 Want another simple dog treat recipe? Check out our apple peanut butter dog treats. After reading this post, you should know that apples are good for dogs. Does your dog like apples? Let us know in the comments.